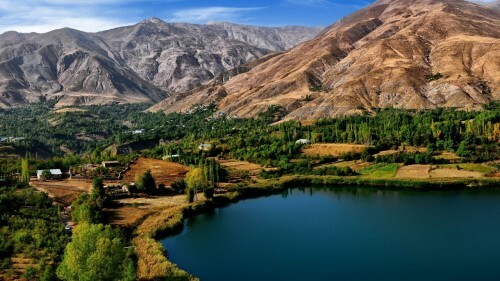 Super cheap flights to Iran: Tehran for only €189! If you want to discover beautiful nature and meet friendly people in Iran, we have a great deal for you! Return tickets from Munich to Tehran with Turkish Airlines are available for only €189! Normal prices to Iran are at least double! Travel dates are until end of March 2014. Book direcly through Turkish Airlines for the best price. To find the best deals for accommodation in Tehran, use our hotel comparison search engine. It compares all major booking sites and finds the best prices for you. « WOW! Cheap flights to Australia: Melbourne/Sydney/Brisbane for only €543!